Sixty in 2013 – Where are we? | Going out is really going in. Sixty in 2013 – Where are we? 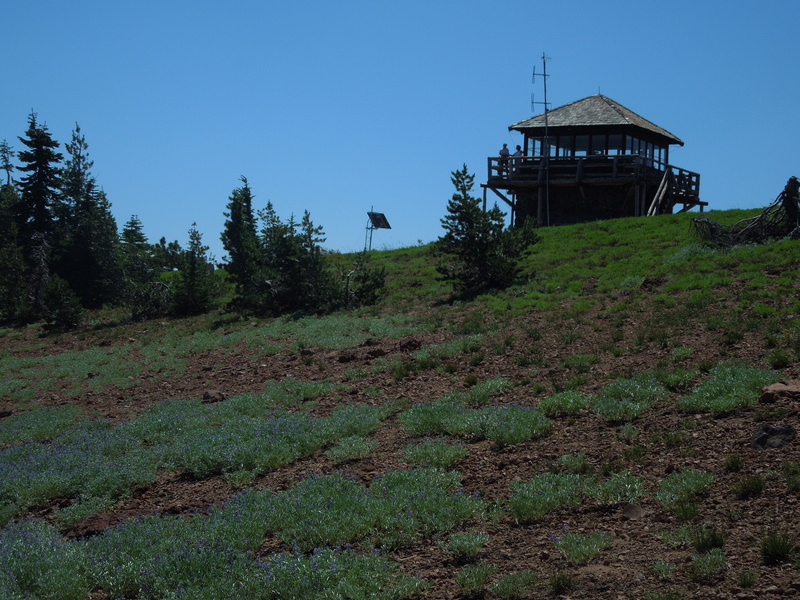 With the hike to this active fire lookout in one of our National Parks, I have completed 29.6 miles of my 60-mile goal for the year. Does anyone recognize where this photo was taken? Would anyone like to take a guess?! I will describe this hike and the amazing 360 degree views from here in a future blog. I have no clue where the fire outlook is, but great job on getting half way through your goal!! We have some great hiking months ahead so I’ll be looking forward to seeing where you go. Woohoo! Thanks Justin! We’re heading north to Olympic and Mount Rainier National Parks soon, and I will share as much as I can about our hiking in those lovely Parks. I love he idea of setting a mileage goal for yourself! I may need to try that next year. 🙂 Nice work on hitting the half way point! Thank you Jen! The goal is definitely a motivator! !